I am not a crafty person. 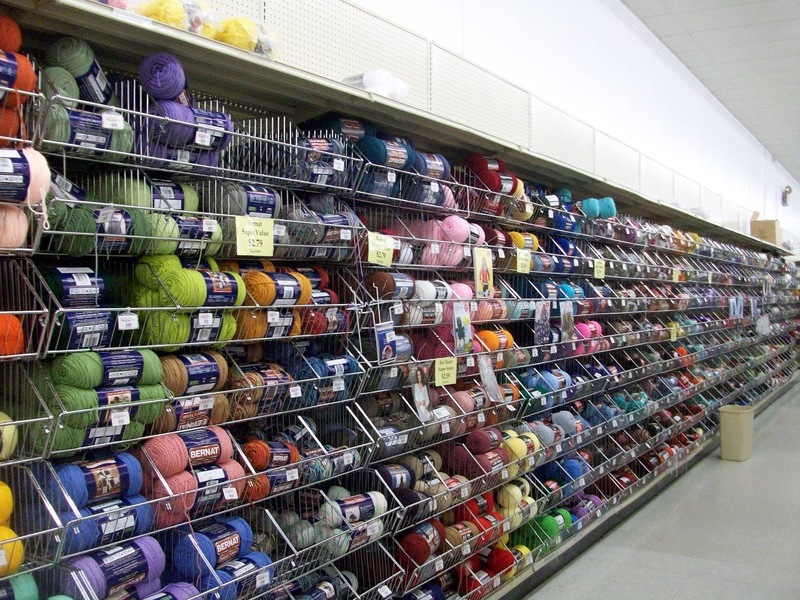 I wish I had the patience and skill to whip up cute craft projects at any old whim, but no. Not me. 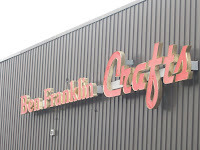 I do, though, like to go to the Ben Franklin craft store and browse around. The Ben Franklin is at the intersection of State Routes 642 and 147 in Milton, PA. I did buy some melting chocolate for a dessert I am making for a get together tomorrow night. I'll show you this dessert in my next post. 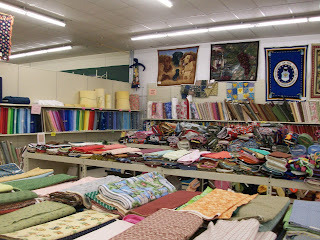 I like to wander around the fabric section even though I don't know a bobbin from a button! (OK, I do.) 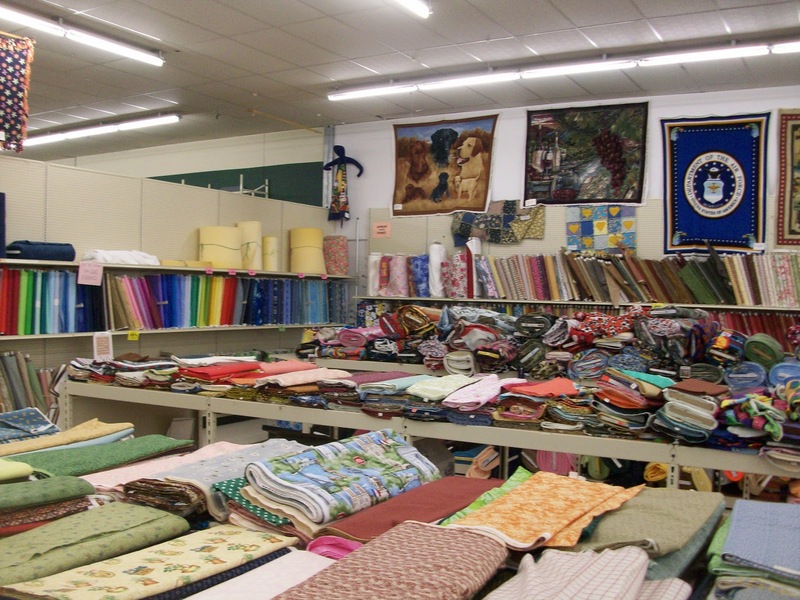 I have an idea for recovering my couch pillows. It will just stay an idea for now. They have lots of Yankee Candles here. 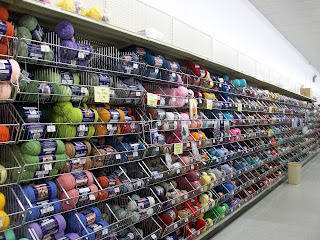 I can't afford them right now, but it's fun to see the different colors and scents, and they look so good in the general store-type cabinets that house them. 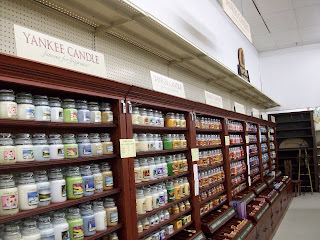 If you are ever driving up I-91 through Massachusetts, stop into the Yankee Candle factory outlet. It's really amazing! 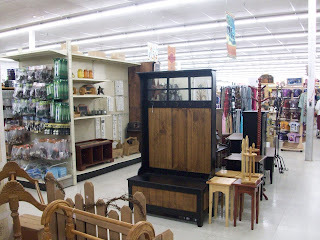 The Ben Franklin also has a selection of country furniture -- tables, chests, cupboards. 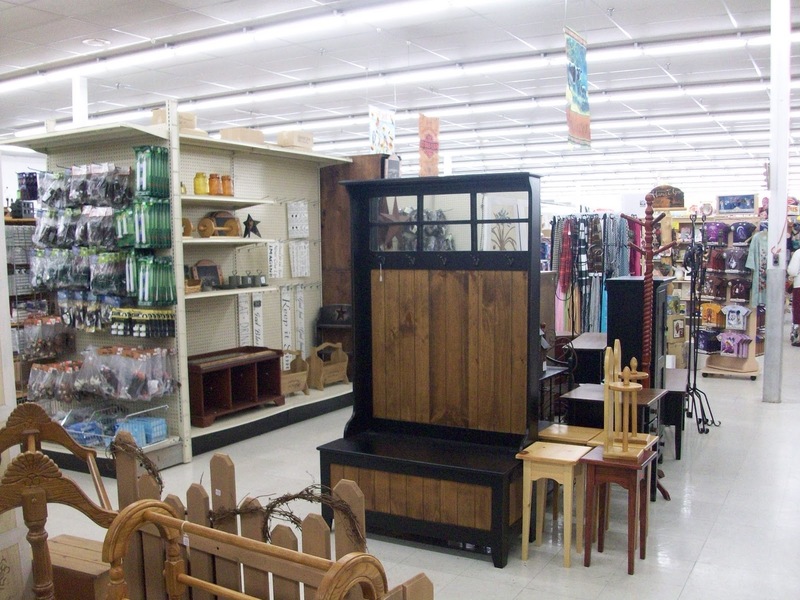 If you are a decent carpenter, you can get lots of good ideas here. That piece shown is about six feet tall, and would go great in an entrance hall. The bench opens for storage. The back has hooks on it, and the window-y fixture at the top is actually a mirror. I think it was like $450+. 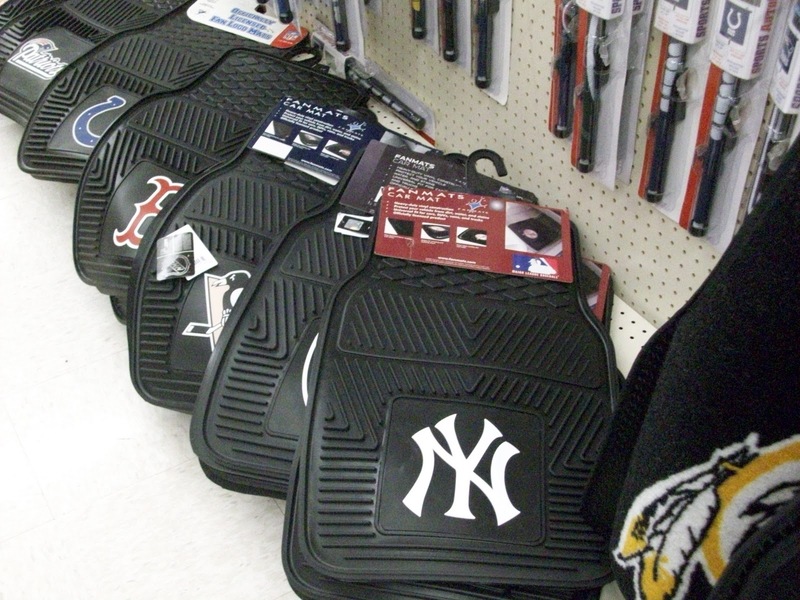 Something else the Ben Franklin has lots of is sports-related merchandise. 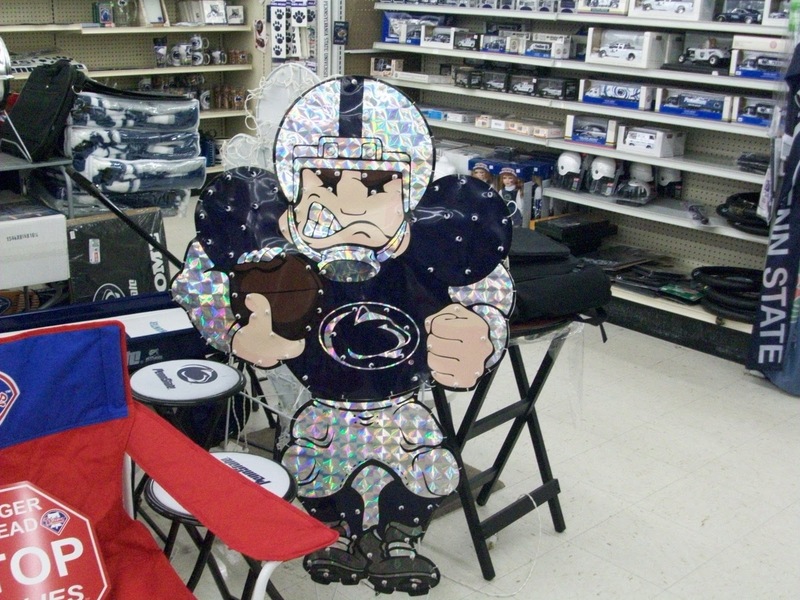 Guess what team is big here in central Pennsylvania: Penn State! 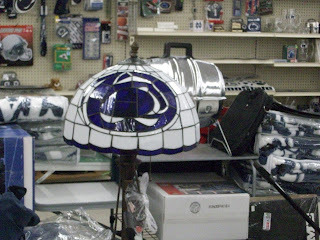 Penn State stained glass lamp. The Ben Franklin has Penn State baby clothes, playing cards, smokers, blankets, mugs, hats, pennants, the list literally goes on and on. I'm not sure what that thing is below, maybe a yard ornament. 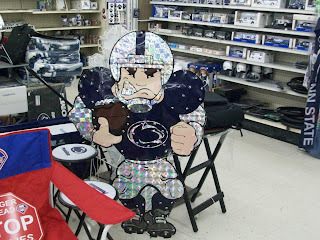 Anyway, it's Penn State Proud! 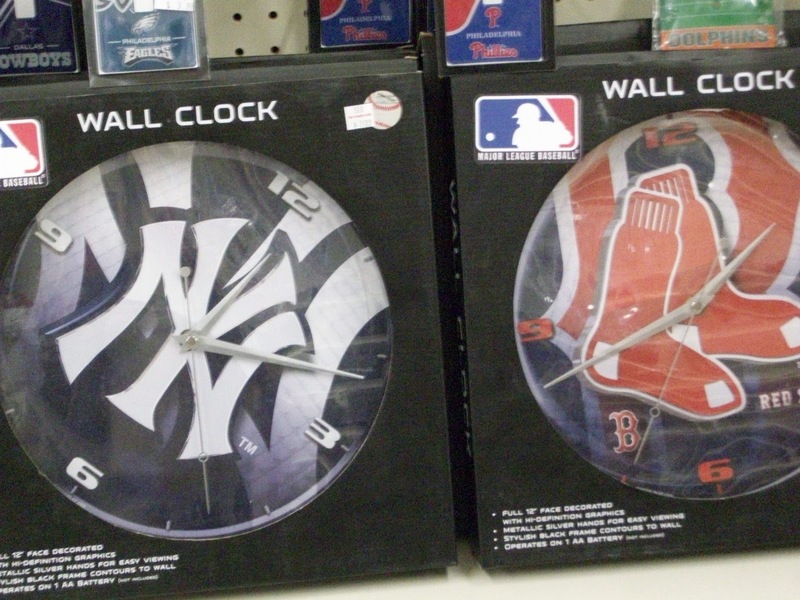 The Ben Franklin also stocks other sports team stuff. 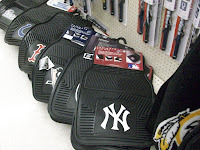 My favorite team is the Yankees. I also like the Steelers. This picture is so wrong. 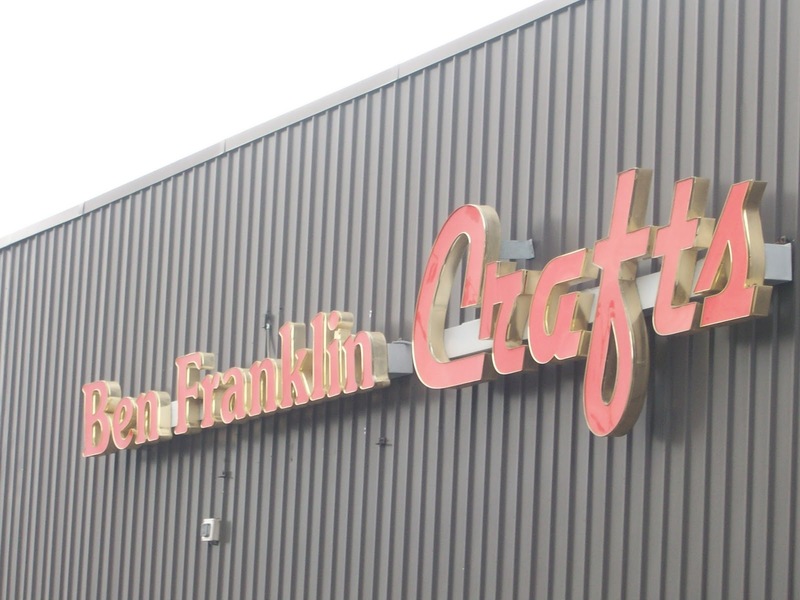 If you like crafts, or just like to browse around a fun store, stop into the Ben Franklin some time.